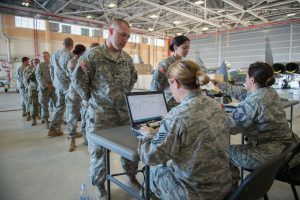 NEW ORLEANS – The Louisiana National Guard is set to begin sending more than 300 Soldiers and Airmen to Puerto Rico to help response and recovery efforts following Hurricane Maria starting early Saturday morning, Sept. 30. 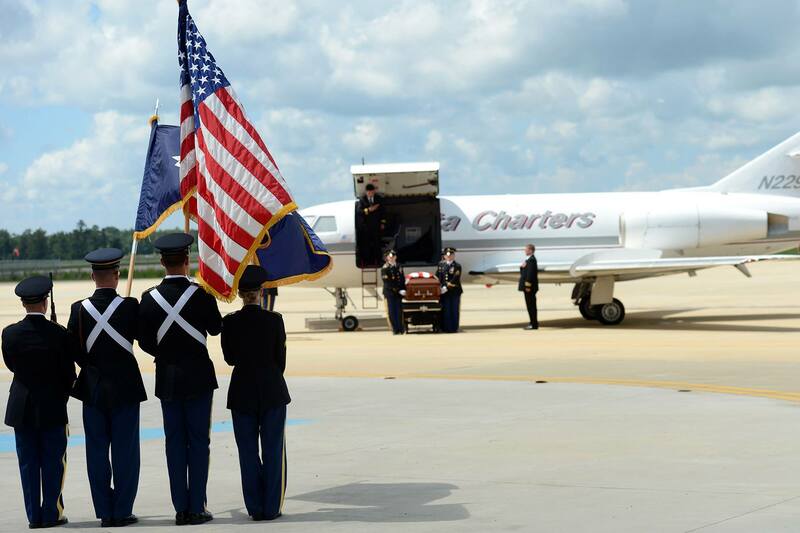 The Guardsmen are scheduled to depart on several flights over the next few days from Naval Air Station-Joint Reserve Base New Orleans in Belle Chasse, as well as from England Air Park in Alexandria. They will also be transporting much needed medical supplies donated by the Trach Mommas in Baton Rouge. 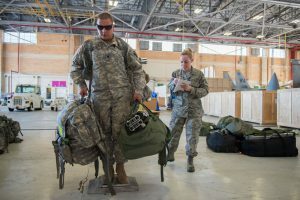 The LANG’s 225th Engineer Brigade is sending more than 160 Soldiers from the 922nd Horizontal Engineer Company as engineer work teams to assist with debris removal. 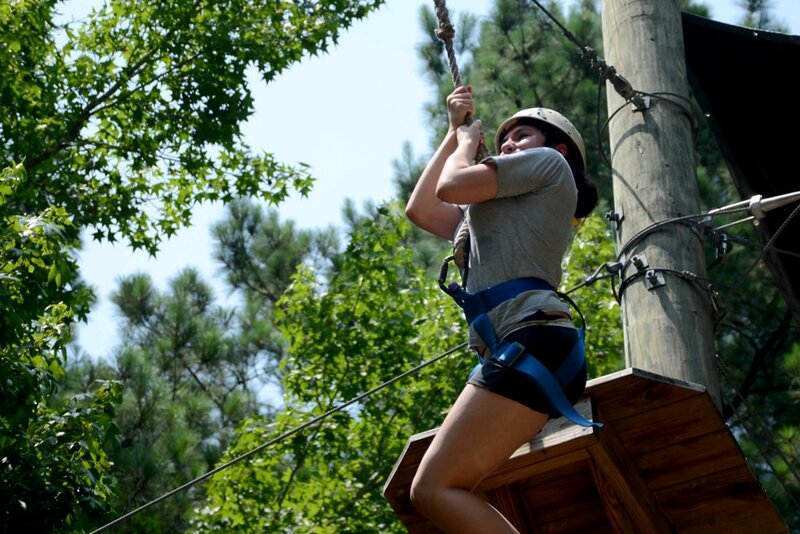 The LANG’s 139th Regional Support Group is sending more than 160 Soldiers from the 239th Military Police Company to provide wide-area security support. 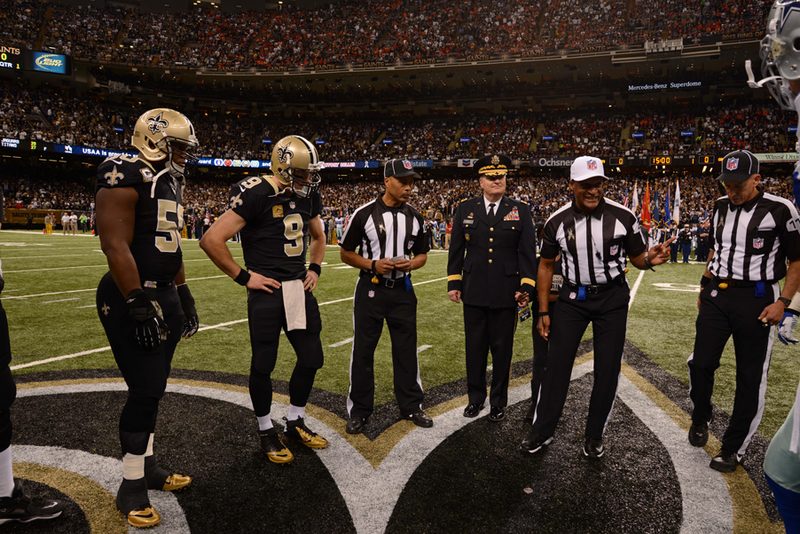 The 139th was organized as a major command in 2005 and has been activated to support all major state activations since then, including Hurricanes Gustav, Ike, Isaac, the Deepwater Horizon Oil Spill and the major floods of 2015 and 2016. 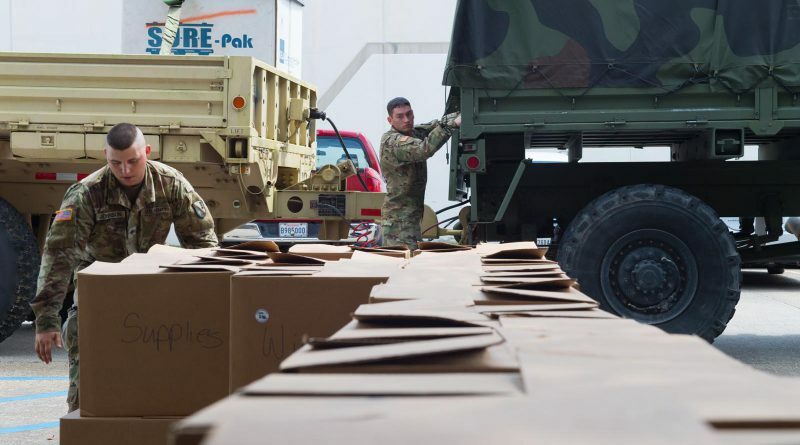 The 256th Infantry Brigade Combat Team is sending four water supply trucks, trailers and drivers and operators to assist with the emergency response. 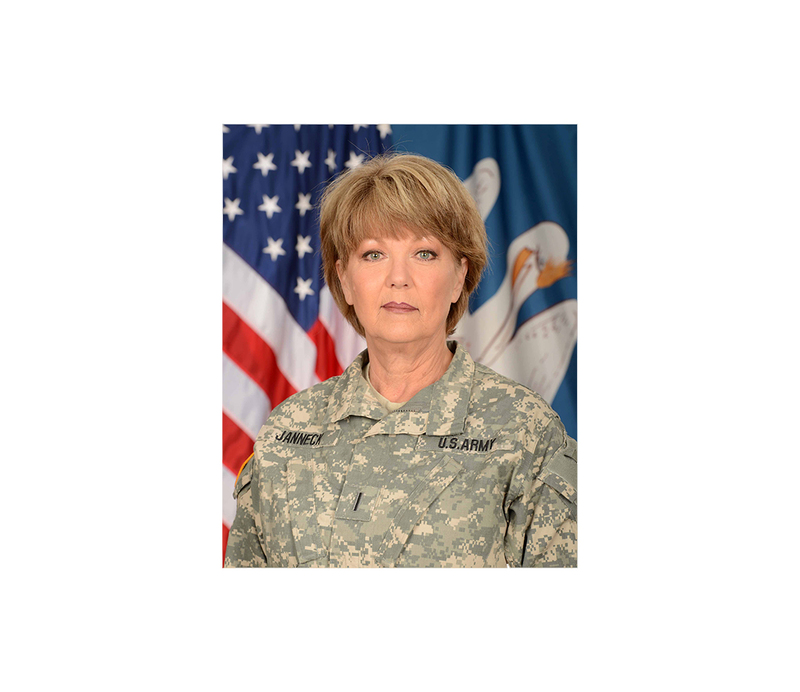 The 922nd, headquartered in Gonzales, has units in Plaquemine and Baton Rouge. The 205th, headquartered in Bogalusa and the 1023rd Engineer Company headquartered in Bastrop are also sending Soldiers with the 922nd. 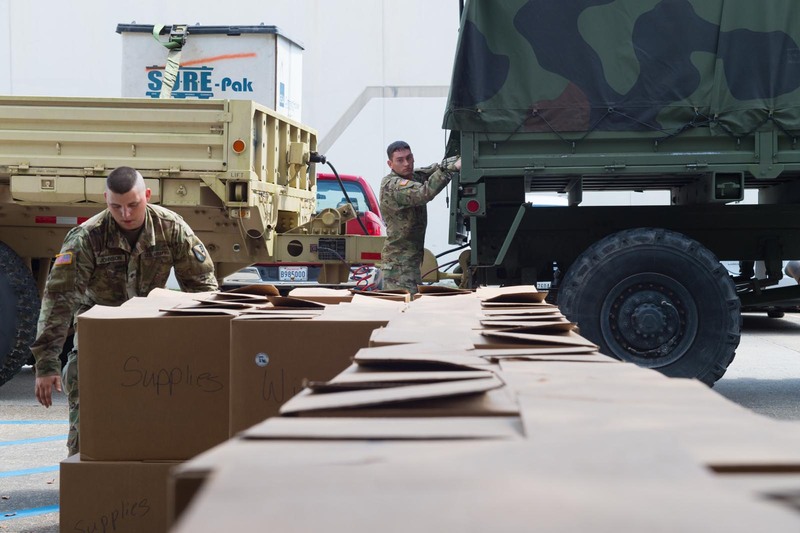 “I’m ready to be there and do my part to help the people of Puerto Rico, and to help get them the necessities they need to get back on their feet,” said Pfc. Christopher Blunt, a Winnsboro native and plumber with the 1023rd Vertical Engineer Company. The LANG’s 259th Air Traffic Control Squadron is sending approximately 22 Airmen to support the massive aviation movements required to get resources and responders to Puerto Rico. The 259th has deployed Airmen multiple times to Afghanistan and Iraq in support of Operation Enduring Freedom and Operation Iraqi Freedom. The 259th supplied mobile air traffic control support from Zephyr Field during the state response and recovery operations in the aftermath of Hurricane Katrina.